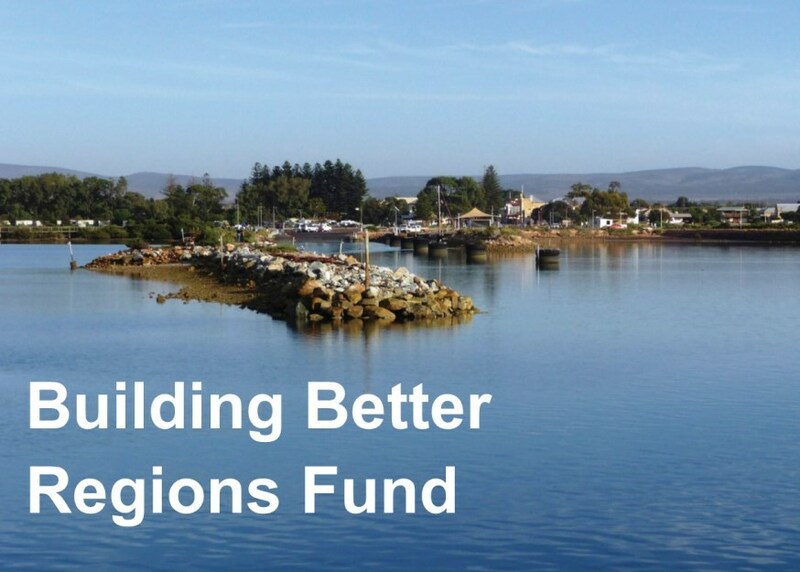 Deputy Prime Minister, the Hon Michael McCormack MP, Minister for Infrastructure, Transport and Regional Development has announced that Eyre Peninsula has received more than $3.2 million towards four projects under Round Three of the Building Better Regions Fund. The District Council of Franklin Harbour was successful in their application for $3,000,000 towards the $6,471,300 Healthy Oysters, Healthy Tourism, Cowell Foreshore project. The project will redevelop the foreshore precinct to include an expanded marina, improved road infrastructure, commercial and restaurant buildings, an expanded visitor information centre, and an outdoor public space with adventure playground. Cummins Agricultural Horticultural Society Inc received $38,555 towards a $51,406 refurbishment of the main pavilion for the Cummins Show. The project will provide an indoor venue to showcase local businesses, provide brand exposure, boost sales, increase visitor amenity, and improve appeal of the Cummins Show as a business driver and tourism event. Centare Catholic Country SA received $97,045 for its Fields of Strength – Building Foundations for Rural Suicide Safety project. This project will build foundations for suicide safety in regional, rural and remote communities by training up to eight staff in proven prevention techniques – Applied Suicide Intervention Skills Training and safeTalk. Staff will then deliver free training workshops to a broad range of community stakeholders in drought-affected communities across the Eyre and Western, Far North and Mid North regions of South Australia. Gawler Business Development Group Inc was also successful in attracting $53,334 towards its $80,000 ProfitSURGE – Building Better Regional Business and Communities project to be delivered at Port Lincoln. This project will deliver workshops and a forum event designed to build stronger communities, create employment opportunities and increase economic activity, through improving the profitability of local enterprises. The BBRF has also supported $190,000 towards $330,000 of state-wide projects that will assist to build the capacity and capability of our regional tourism operators. A total of 166 projects to the value of $197.4 million have been approved for funding under the Infrastructure Projects Stream and a total of 164 projects to the value of $6.9 million have been approved under the Community Investments Stream.